Assists the National Showcase Selection Coordinator in facilitation of the NACA Showcase Selection program for both the National Convention and regional conferences. ●	In conjunction with the NACA Office and National Showcase Selection Coordinator, prepare and facilitate training for Regional Showcase Selection Coordinators. ●	Shares budget authority with National and Regional selection coordinators and has spending authority of a NACA credit card. ●	Works with the National Showcase Selection Coordinator to maintain documentation and records of all Showcase Selection progress to generate reports and provide statistical evidence to support policy change requests. ●	Integrates NACA goals, initiatives and relevant strategic plan objectives into the conference planning process. ●	Participates in regular as schedule conference calls. 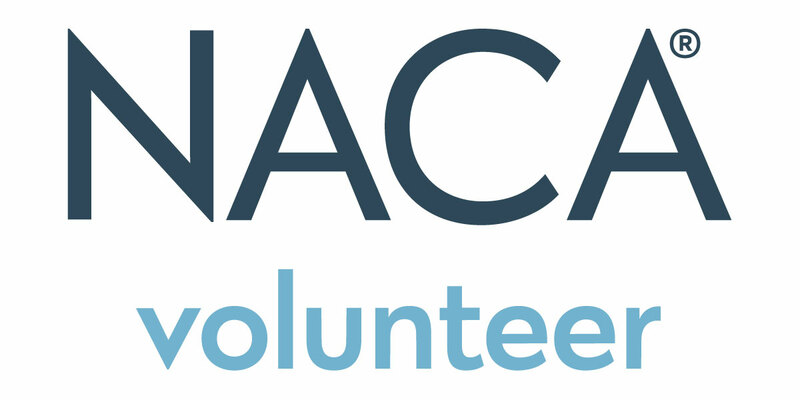 ●	Follows NACA’s Non-Discrimination, Diversity Advancement and Affirmative Action Principles to recommend others to fill available positions in the NACA leadership and takes the necessary steps to achieve a diverse Association both through the recruitment of volunteers and suggesting to the Board of Directors new or modified programs and services for the Association’s members. ●	Must have approval from and support of their institution prior to applying for the position. Institutional support is defined as financial as well as time out of the office, etc. ●	Must be a seasoned school staff member. ●	Must have served as a Regional Showcase Selection Coordinator (2015 or later). ●	Must be able to provide on-site support to the Showcase Selection committee meetings for two regional conferences and the National Convention selection process during each year of their term. NACA will provide registration, lodging, travel and per diem for NACA events this position attends in their volunteer capacity. This is a two-year appointment starting March 1 and ending February 28 of the second following year. This position is appointed by the National Volunteer Development Coordinator. Applications will be reviewed by the incoming National Showcase Selection Coordinator and the National Volunteer Development Coordinator in consultation with the NACA Office. Appointment will be made by the National Volunteer Development Coordinator.